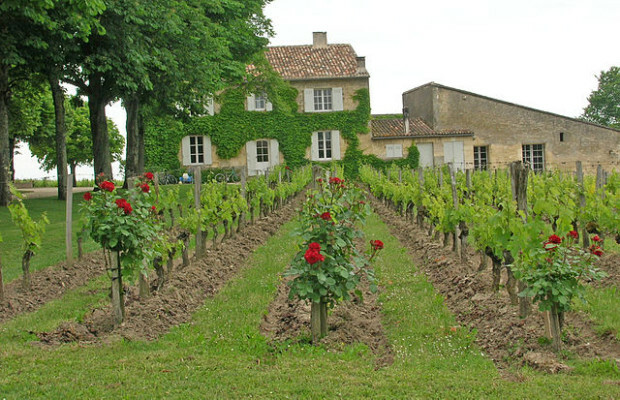 A few of the best wineries in Europe to experience! Best Christmas Cities in Europe! Posted in France, Germany, Italy, Spain, Turkey and tagged with Drinking, France, Germany, Italy, Turkey, Wine, Wine Tasting, wineries. RSS 2.0 feed. Hi jfalbelda, it’s a nice post about the wine producing regions. Thanks for sharing such helpful post. And there are some great areas in Hungary. Just that due to the low volume, they can produce less wine. I’ve never visited a vineyard whilst travelling, perhaps because my dad makes his own wine back in Italy and that might have put me off a little. Never thought of Turkey as a wine tasting destination but geographically it makes total sense. Of all those places I’d love to hit La Rioja. Thanks for putting these wine tasting regions on my radar. I never thought of Turkey as a wine producing region… I’d like to try their wines to see how they compare! My favorite is La Rioja. There is no bad wine but to my taste they make some of the best over there.